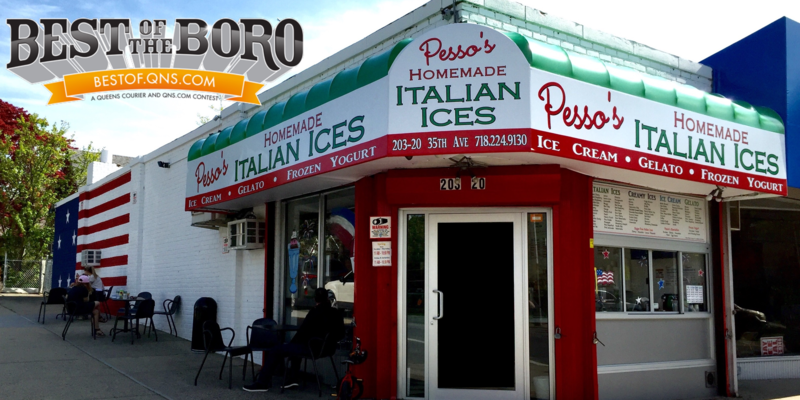 Previous Our Punch Bowl Ice Shake is a sweet and slushy drink made with our famous Pesso’s Punch & Mango Italian Ices! Next We pride ourselves on not just our great flavors, but our amazing customer service. Thanks so much Marrissa for the great review!